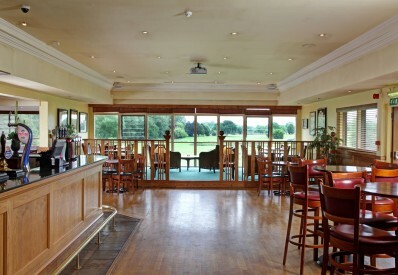 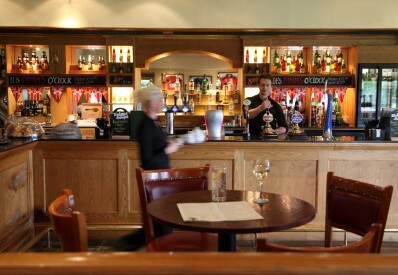 With its stunning views over the golf course, The Sports Bar offers a more relaxed and informal atmosphere. 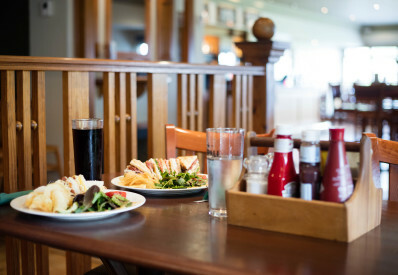 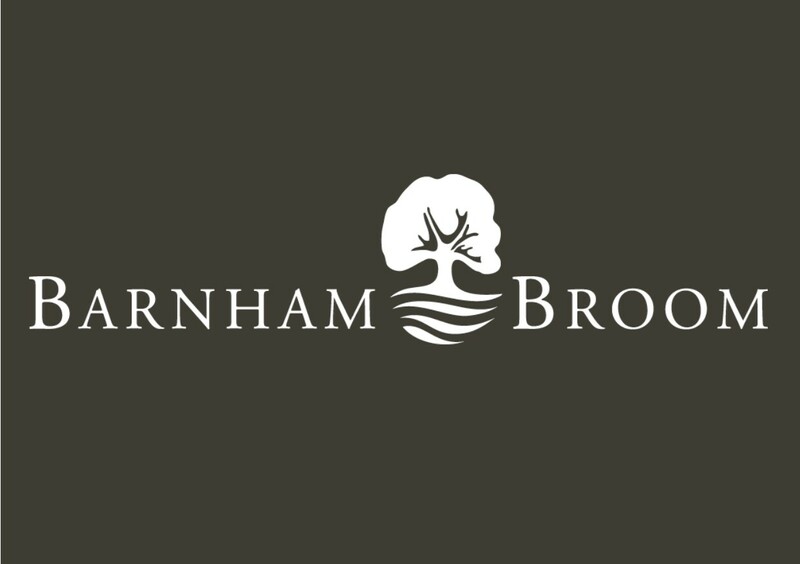 With a wide variety of freshly cooked meals and snacks served throughout the day – it’s a great place to meet up with friends for a drink or brunch or for a leisurely family lunch. 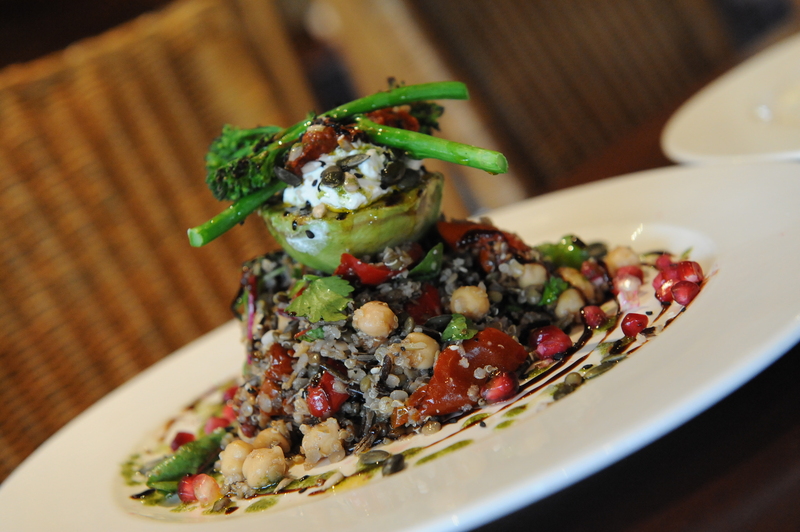 The leafy terraced garden is perfect for alfresco dining on a hot summer’s day. There’s a great range of ales, lagers, wines and spirits to quench your thirst and our team of friendly bar staff are always ready to take your food orders and make sure you always have a drink to hand. 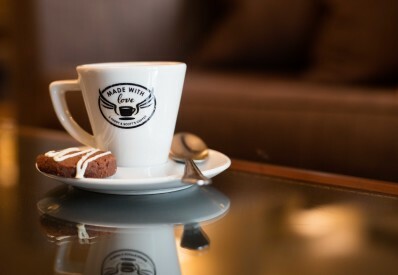 Relax with a cup of Paddy and Scott’s coffee recently introduced to Barnham Broom, or with one of our large selections of teas. Whether it’s a frothy cappuccino, uplifting espresso or soothing camomile tea, The Sports Bar is perfect for everyone. 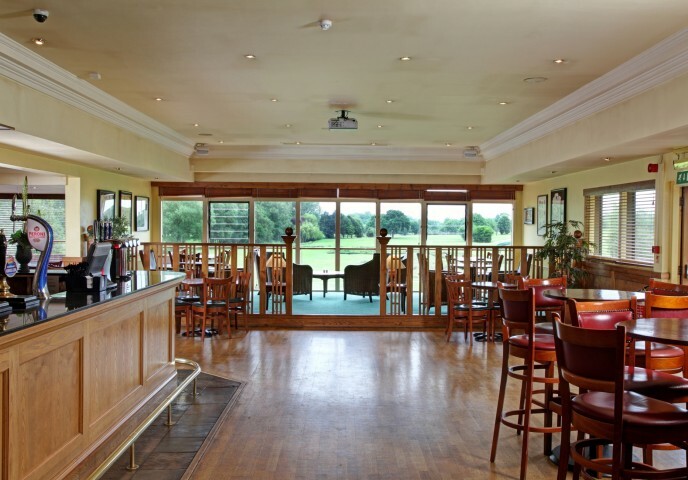 We also have large screen TVs tuned into Sky Sports so you can enjoy watching the big match or major tournament after workout in the fitness centre, a round of golf or a swim in the heated indoor pool.